Visit the Rest of the 3DJoes Family! GI Joe is a toy with a strong legacy! 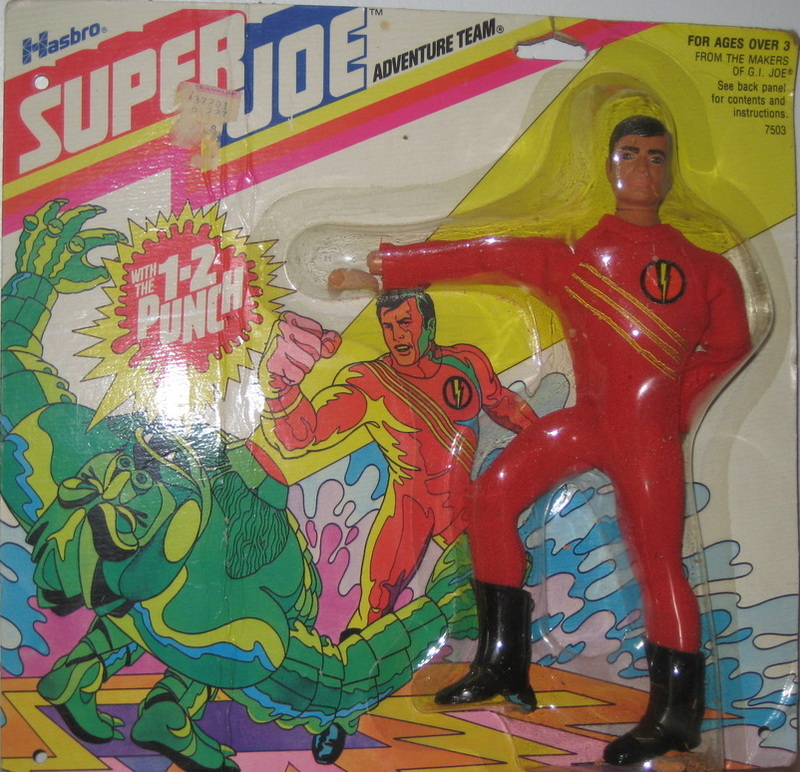 It all began with the great action figures you'll find here on Vintage3DJoes, but the line has had some other incarnations that deserve your time too. Steve Stovall has launched 3DSuperJoes.com, the site dedicated to Joe's eight-inch successor from 1977 and 1978. You also can't miss the 3D site that started it all, the original 3DJoes, Carson Mataxis' site dedicated to the classic 3.75" GI Joe line from 1982-1994. Check them out and be sure to tell your friends about the 3DJoes family!